The FMH depot is located in beautiful Burgundy, just an hour south of central Paris by train. 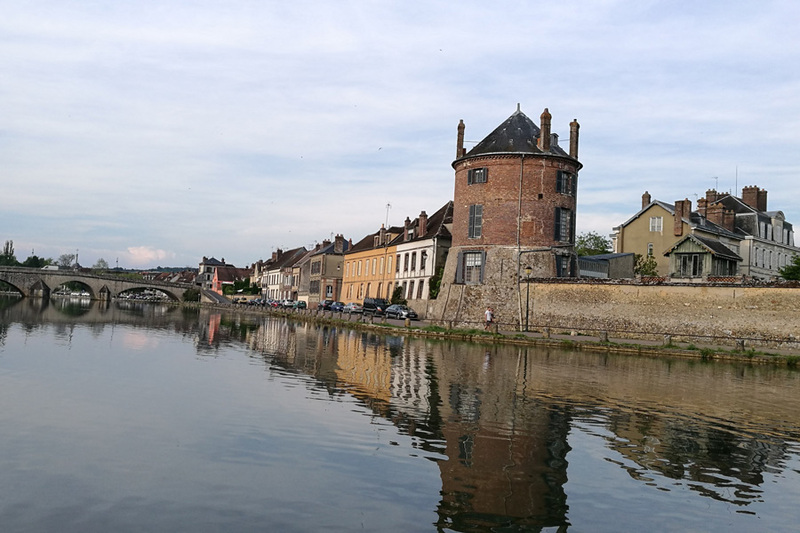 There are not many countries in the world where you can be this close to the capital city but still in an idyllic rural location so we would urge you to make the most of our magnificent location and our proximity to Paris. Don’t make a frantic dash from the airport to our depot and then leave Burgundy as soon as you get here. 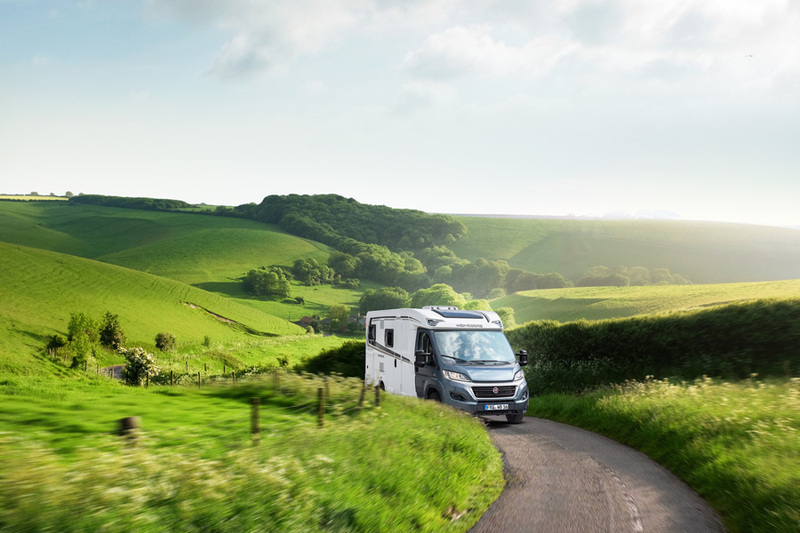 Enjoy a night or two in Paris before you collect your motorhome then linger in our charming part of France before you head off. There are plenty of campsites and free overnight halts all around us so motorhome travellers are made very welcome here. There is a great deal to see and do here too with tourist attractions, historic architecture, rolling hills, wine trails, rivers, lakes, castles and medieval villages to explore. Ask yourself whether you’d prefer to arrive from a long flight, pick up a large, unfamiliar vehicle and drive it through some of the most scary, urban roads in Europe or take a short train journey from Paris into the countryside and pick up from a Burgundy village location with dining, food shopping and overnight parking options all around you? 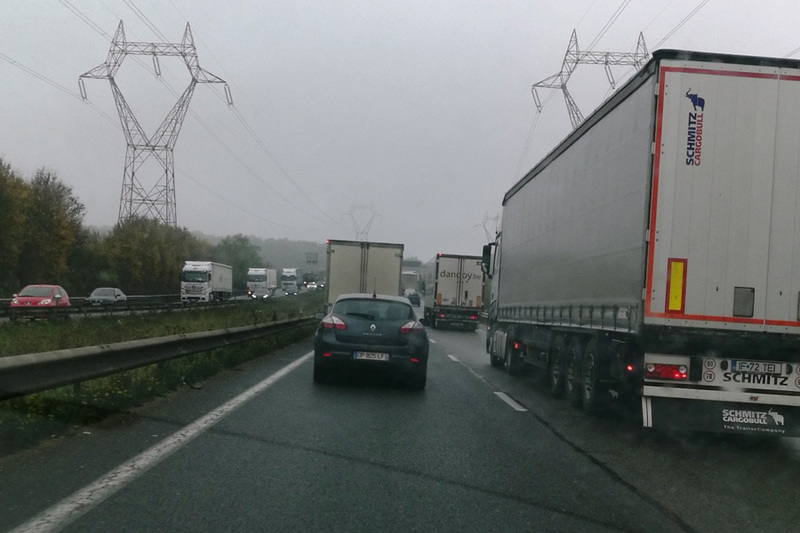 Why pick up on the outskirts of Paris or at the airports where roads and traffic look like this! We know which we’d rather do! 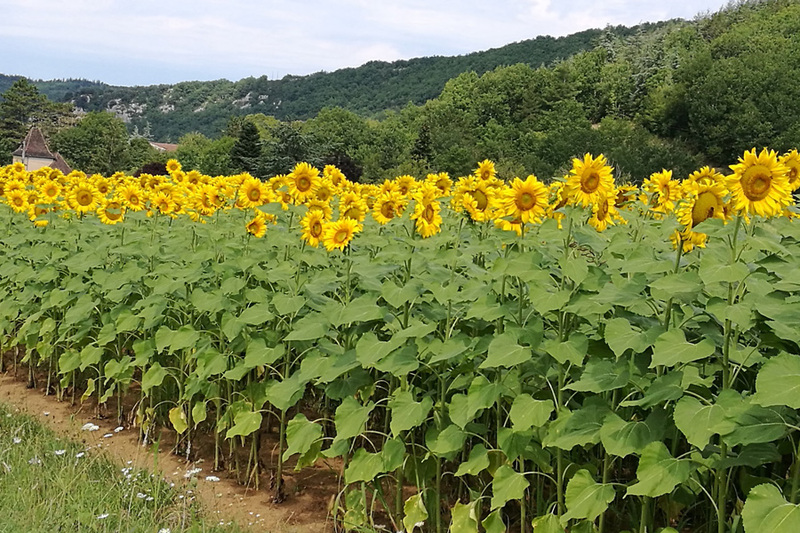 Get a quote for your 2019 break starting in Burgundy and factor in a little time to see Paris on the way to us then linger in our lovely neck of the woods once you pick up your campervan.